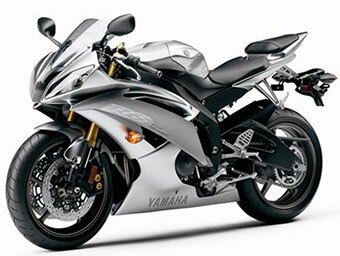 You can now purchase Yamaha Factory Service and Owner's Manuals direct from Crestec. Crestec is the publisher of Yamaha Factory Service and Owner's Manuals for all Yamaha Motorcycles, Scooters, Side by Sides, ATVs, Personal Watercraft, Boats, Outboards and Outdoor Power Equipment. Just click on the picture below to go direct to Crestec and order your manual. Your manual will then be sent directly to you from Crestec. CRESTEC NOW HAS PARTS LIST BOOKS AVAILABLE !! !